Pfc. 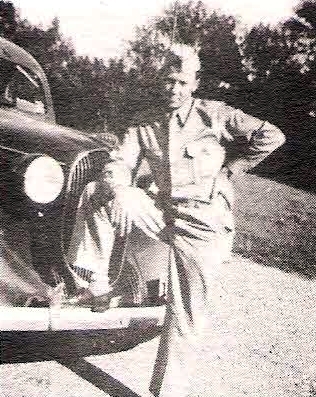 Carroll Bush, son of Mr. and Mrs. H. L. Bush, Graham. Entered Army, 1942, trained in Colorado. Served in USA. Discharged in 1946.